Getting your windshield replaced is actually a very simple process here in New Orleans. All you have to do is give us a call. We will ask you the year, make, and model of your car as well as any specific options that may affect the windshield that need to be replaced. We will then schedule an appointment that fits conveniently into your schedule. Windshields are made of laminated safety glass — a type of treated glass which consists of two curved sheets of glass that have a plastic layer laminated between them. The plastic lamination is what holds the glass together and keeps the glass from shattering into a million sharp little spears if the windshield cracks. Windshields are installed by gluing them into their frame. Windshield replacements are usually covered by the comprehensive portion of your auto insurance. Most comprehensive insurance has some sort of deductible that you are responsible for paying. If you are going to use your insurance for your auto glass replacement, we will handle all of the paperwork for you. There are many different types of windshields on the market, and from our experience they are definitely not equal in quality. We use only quality OEM products for auto glass replacements. 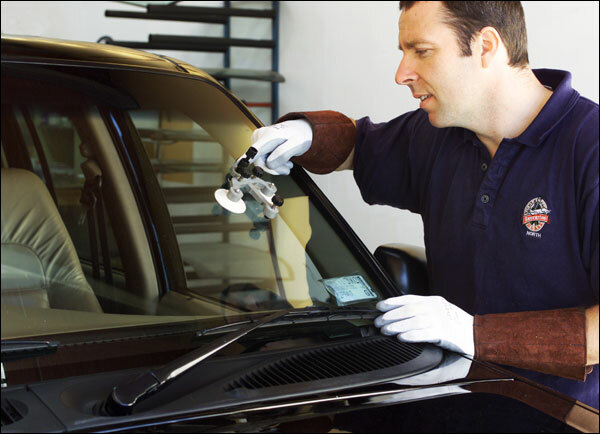 We have replaced thousands of windshields, back glass, door glass, and all other types of auto glass. This has given us the experience which enables us to replace damaged auto glass quickly, efficiently and to factory standards, so you can get the best possible service and price. If your windshield is damaged or broken and you are looking for a reputable, professional, affordable and reliable auto glass shop or mobile service to repair or replace your windshield, we are the people you should call. If you have an emergency, give us a call 24/7 at (504) 446-2390 and we will be on our way to help.Windshield repair or replacement, carrying all auto glass parts in stock and having professionally trained auto glass technicians available on call 24/7 is what makes us the choice of many! We want to be your choice too.